Education is the first step in crossing the opportunity divide. We are investing in local programs to make certain all children and adults in Northern Cameron County and Willacy County have the chance to reach their full potential. The Boys & Girls Clubs in Harlingen and San Benito inspire and enable all young people to realize their full potential as productive, responsible and caring citizens. They are a dedicated neighborhood youth facility open every day after school when kids have free time and need positive, productive outlets. 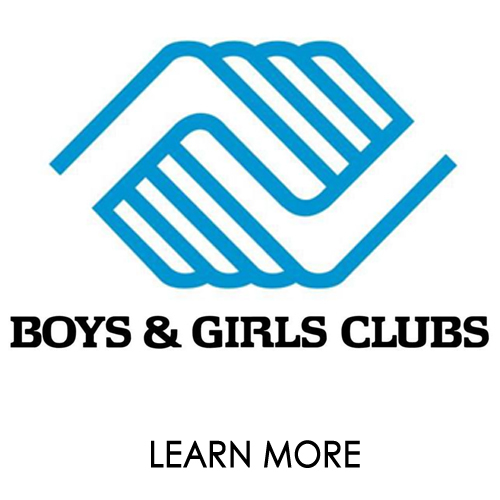 The Core Programs available at The Boys & Girls Clubs provide Character & Leadership Development, Education, Health & Life Skills, Arts, Sports, Fitness and Recreation. 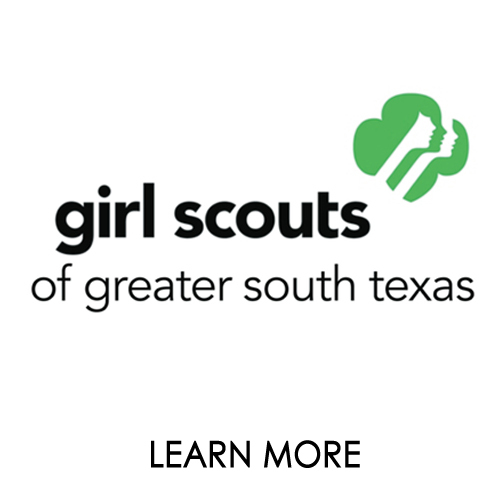 Girl Scouts provides a positive leadership development program to all girls so that they can become girls of courage, confidence and character who make the world a better place. 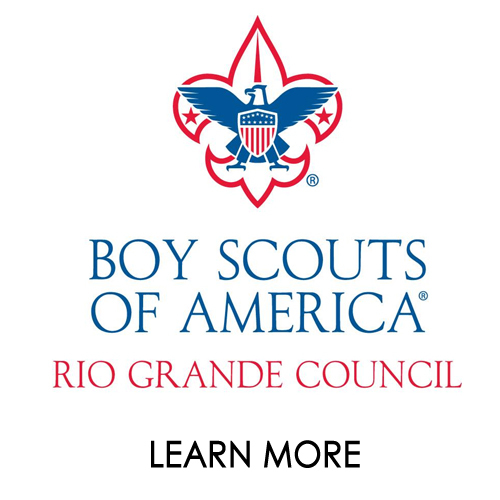 Boys, ages 5-18, learn individual responsibility through scout camps. Adult volunteers promote patriotism, courage and self reliance. Scout oaths, codes and special projects teach character development, citizenship, and mental, physical and spiritual fitness. Children from across Cameron and Wiallacy County join us for a morning of reading, food, and fun in Fair Park in Harlingen. Every child receives a book to take home. This event is free for families. 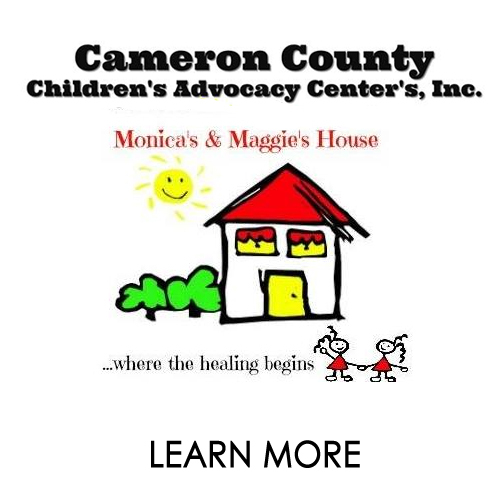 CCCAC- “Maggie’s House” provides a child-friendly nurturing environment whose mission is to advocate for and serve child abuse victims through prevention, intervention, and treatment. 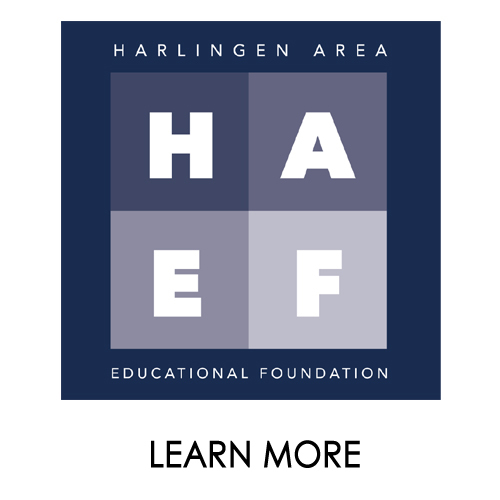 Since its inception in 1990 the HAEF has supported dropout prevention programs in Harlingen area public schools.  Programs such as New Directions and New Horizons address at risk students in High School and Middle Schools encouraging scholastic achievement that results in graduation and thought our plans for a productive life as adults. HAEF also supports programs such as Texas Scholars which helps students be college ready at graduation. 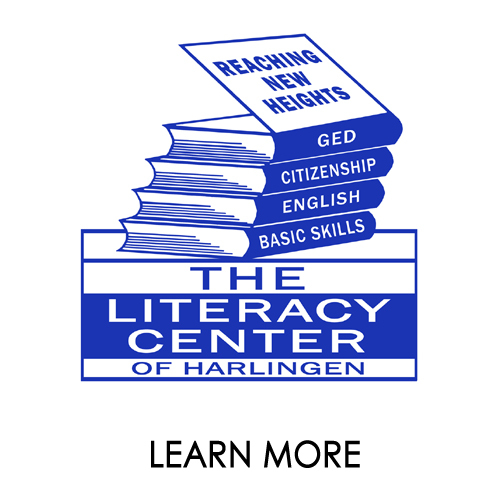 The Literacy Center of Harlingen is a non-profit organization established in 1986 dedicated to educating adults across the Harlingen and surrounding areas to improve their reading, writing, speaking and basic math skills they need to better their lives and the community. Services provided include GED Programs, ESL Classes, Citizenship Classes and Tutoring for Basic Math, Reading, Writing and Promotional Exams. 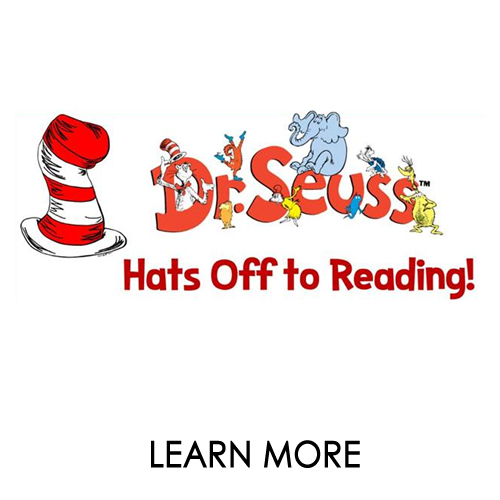 Partnered with Bright by Text, this event celebrates the fun in reading and Dr. Seuss birthday. 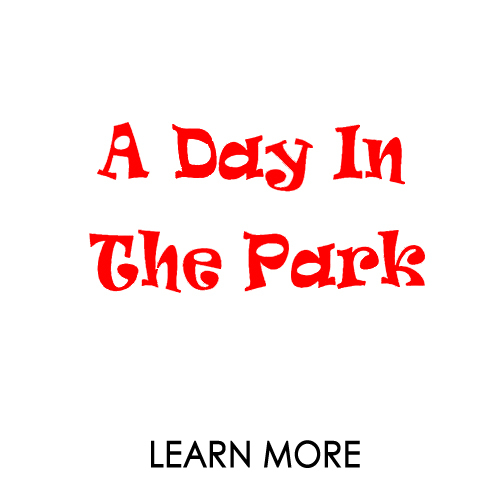 Families enjoy stories, face painting, games, arts & crafts, and birthday cake. Attendants are encouraged to dress up as their favorite Dr. Seuss character. Special attendance from Cat in the Hat and free books and goodie bags (while supplies last). Services victims of family violence and sexual assaults. Provides shelter for battered women and their children. Offers 24-hour hotline, support groups, individual counseling/advocacy, information for help through the legal system, and accompaniment to hospital, law enforcement, and the courts. Educational programs include general community presentations; prevention programs for students of all ages including post secondary; training for professionals including health care, social services, child care, churches, school and law enforcement. Operates a thrift shop in downtown Harlingen. 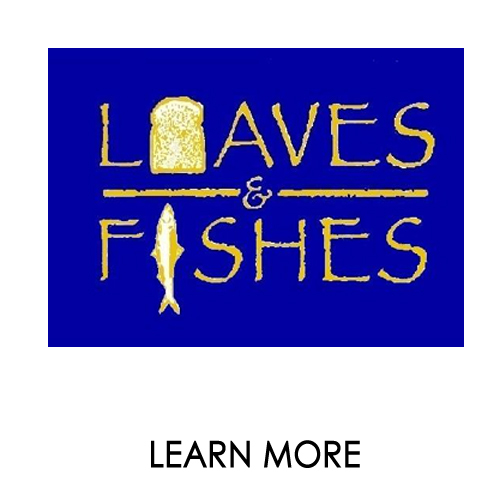 Loaves & Fishes of the Rio Grande Valley is a non-profit agency offering Help & Hope for the Hungry, the Homeless & the Hurting. The Bread of Life Dining Hall serves meals seven days a week in Harlingen and Raymondville. The Open Arms Homeless Shelter provides a safe environment. 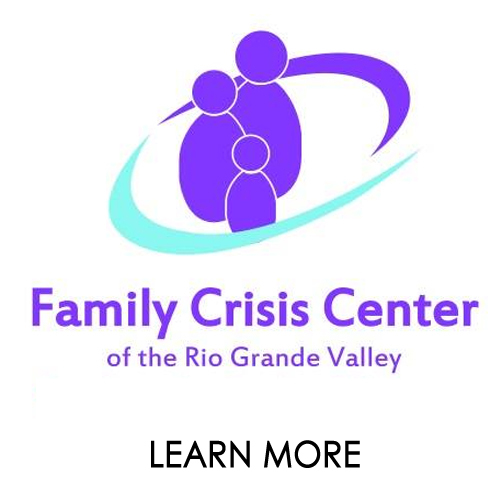 Family Emergency Assistance provides assistance to families in need of emergency rent and utility assistance. The New Hope Job Shop provides GED training and job placement. Great Physician Healthy Living is open Monday through Friday for basic medical care. 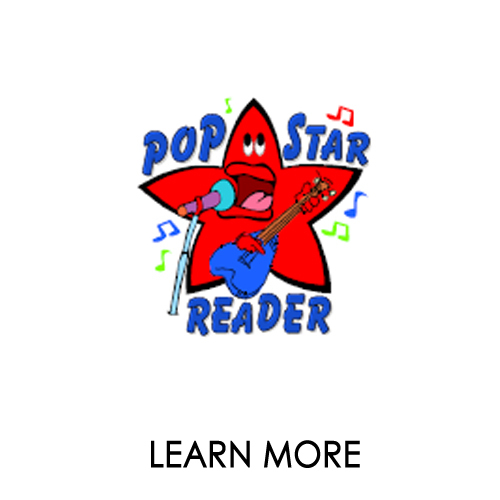 The POP STAR reading program is an educational imitative that has been formed to impact the reading level of children in our service area. 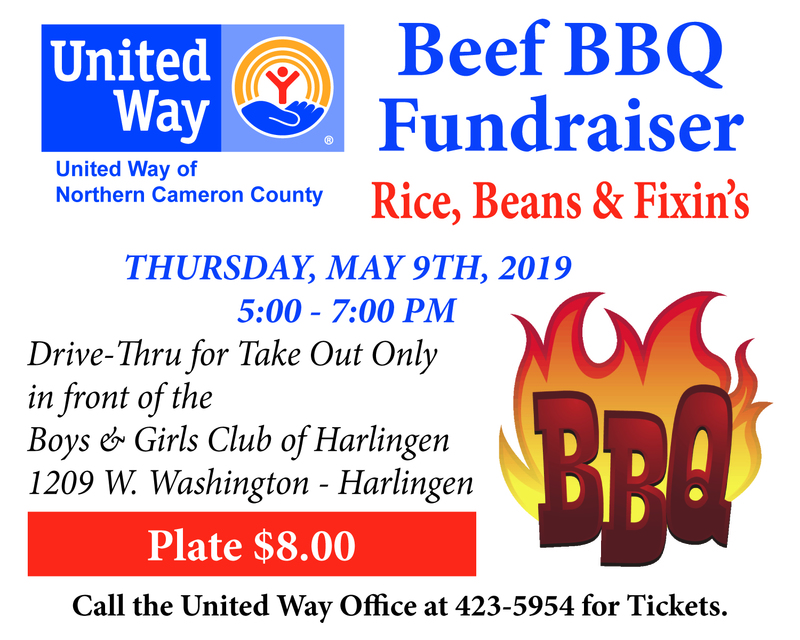 We have collaborated with our local Boys and Girls Clubs of Harlingen and San Benito to help select the children for this program. Selected children will receive (8) books a year as well as encouragement from Community leaders that reading is fun. 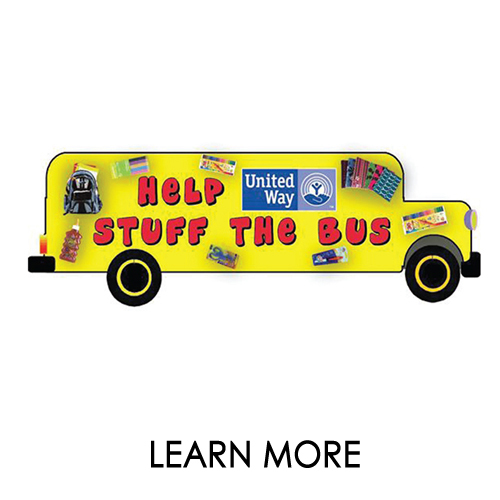 The Stuff the Bus programs collects and distributes new school supplies to children in need. Children who receive supplies through this program have the tools to begin the school year ready to learn. Support the Stuff The Bus Campaign by Texting FULLBACKPACKS to 41444 on your Smart Phone.